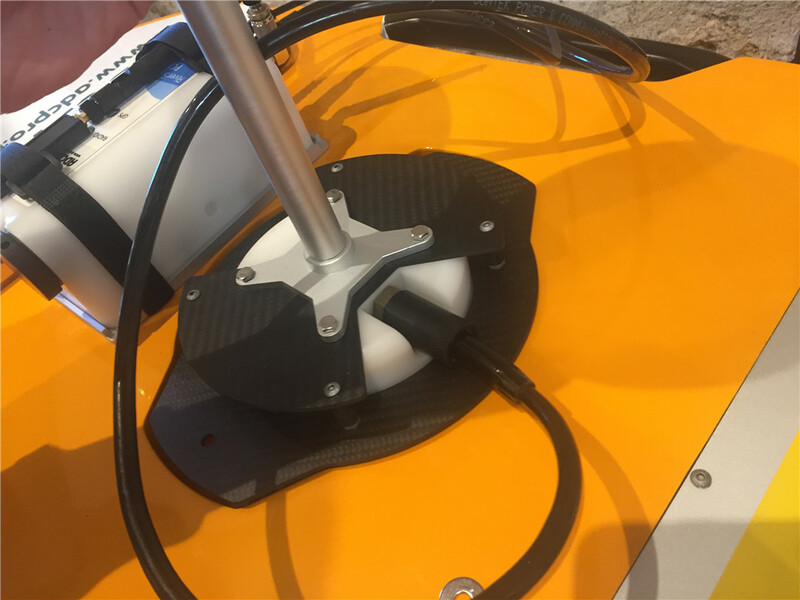 The 177mm wide moon pool supports the flexible deployment of different ADCPs. 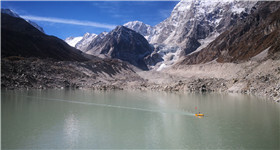 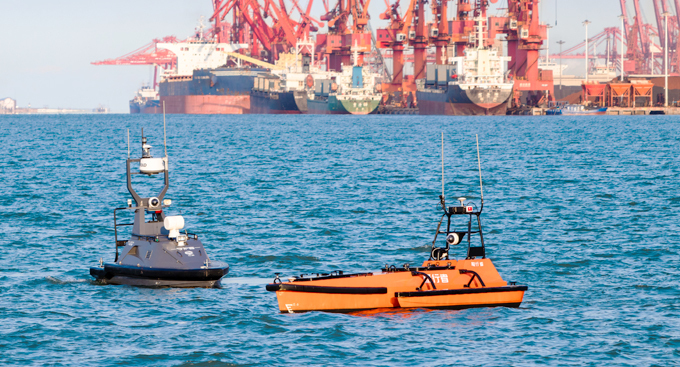 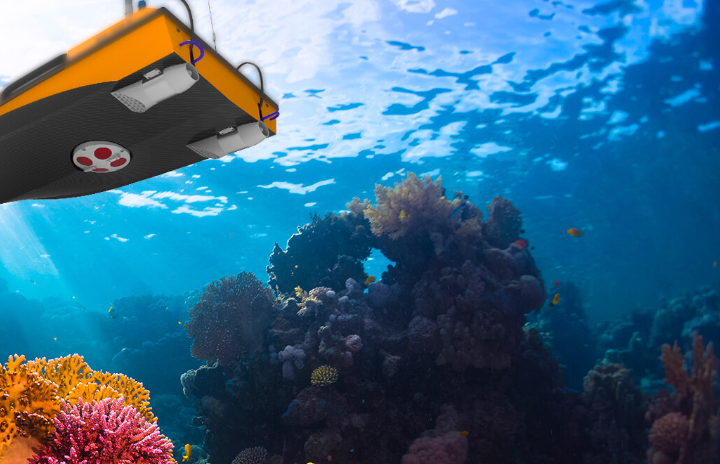 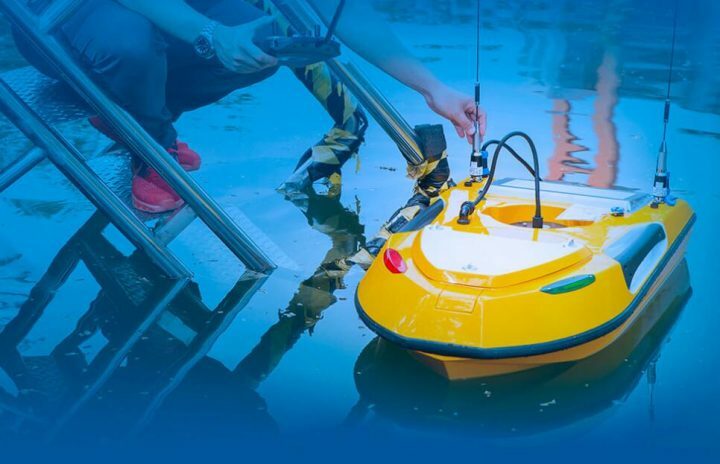 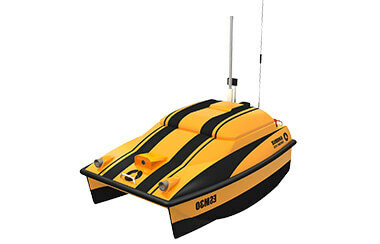 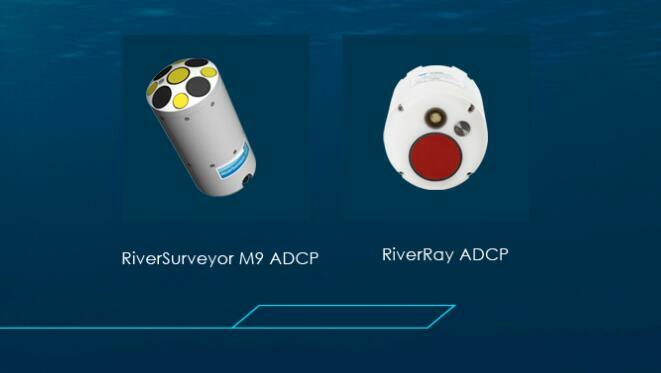 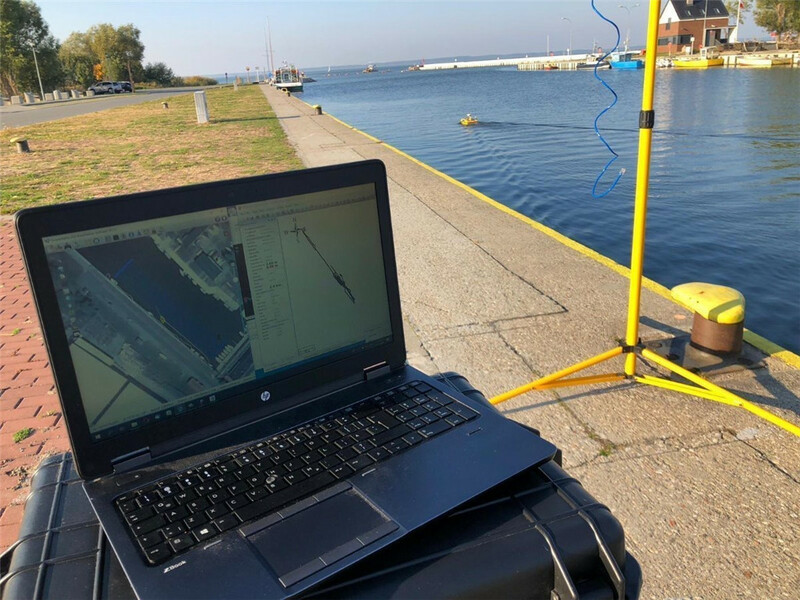 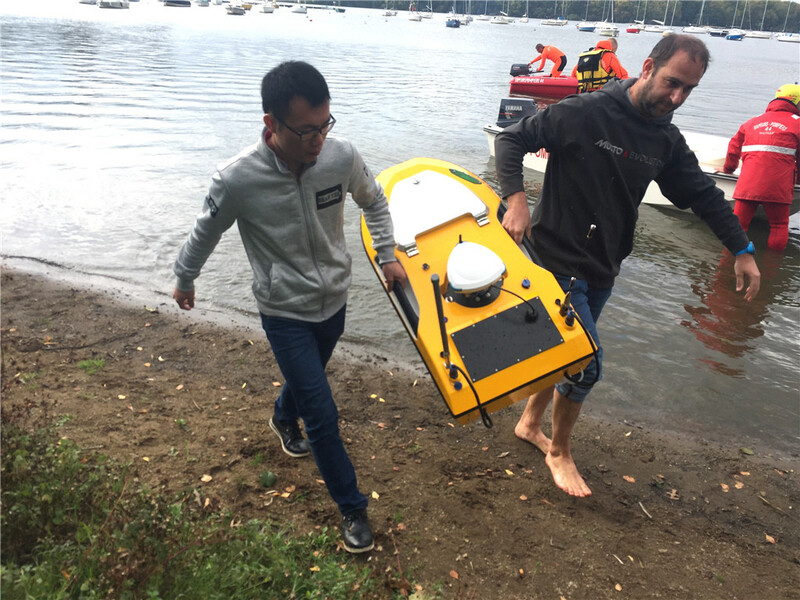 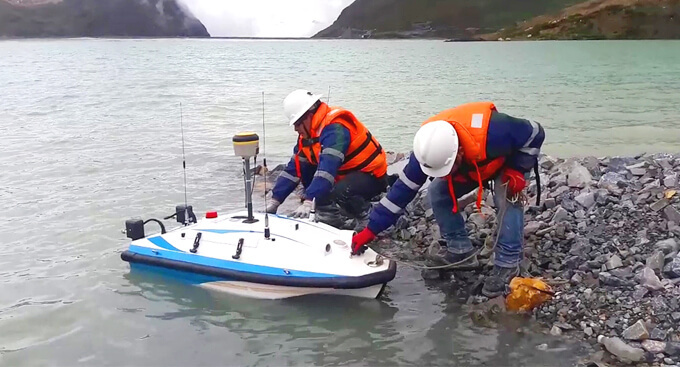 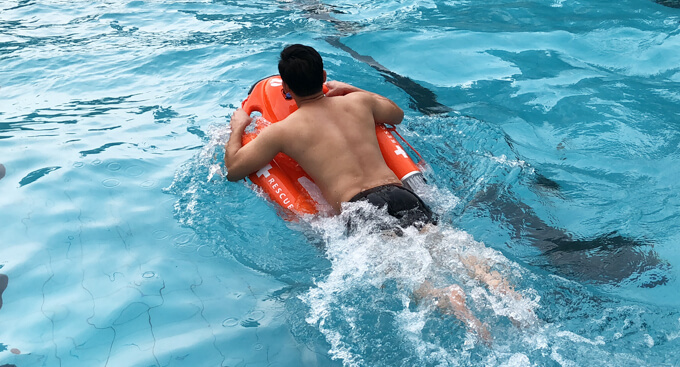 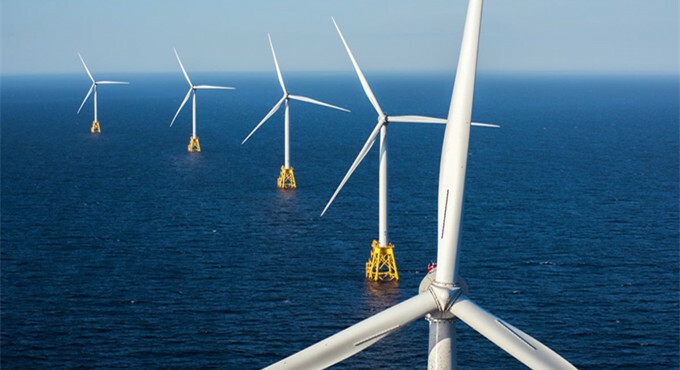 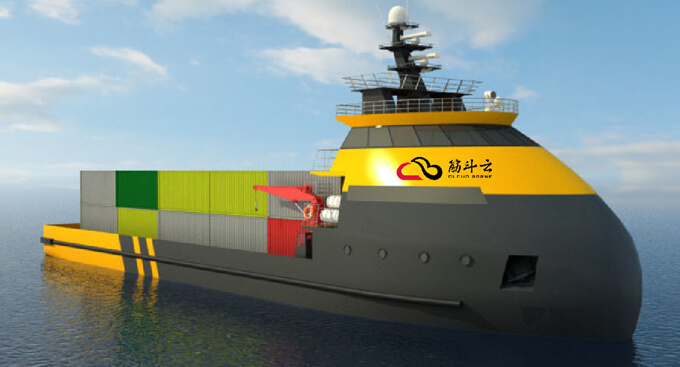 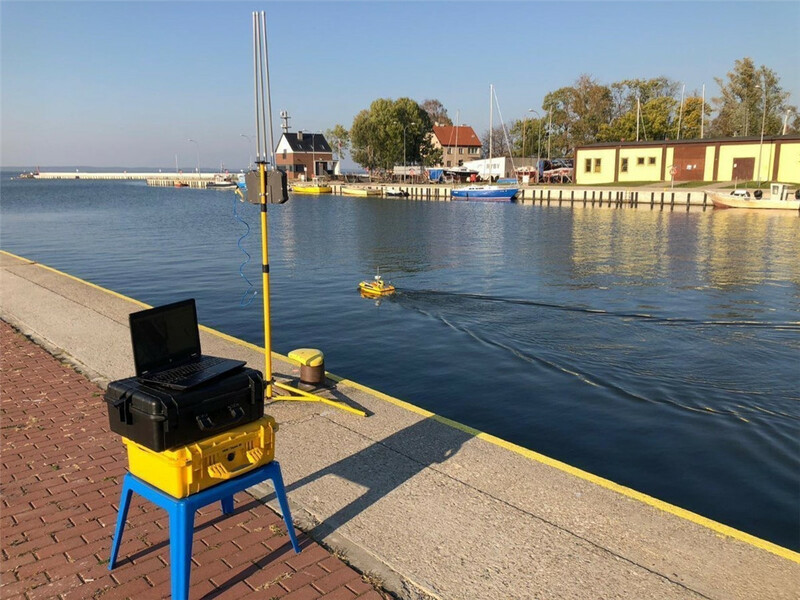 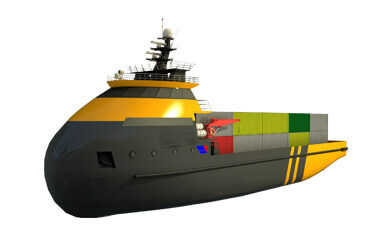 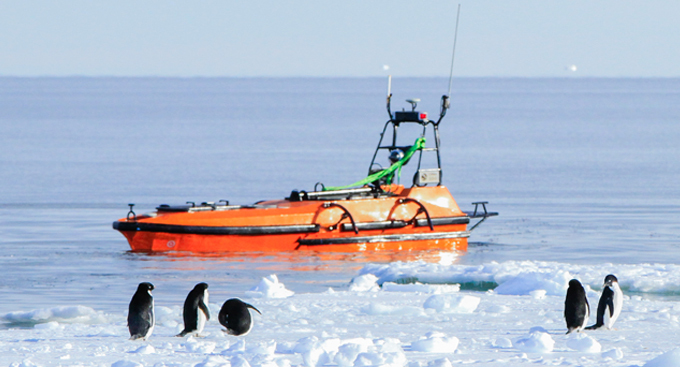 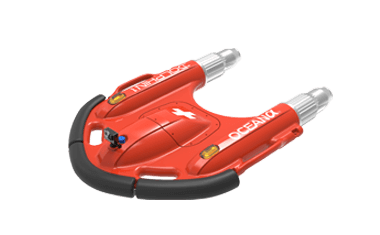 The USV is operated using a remote controller so that the operator can enjoy higher levels of flexibility and safety in harsh working environments. 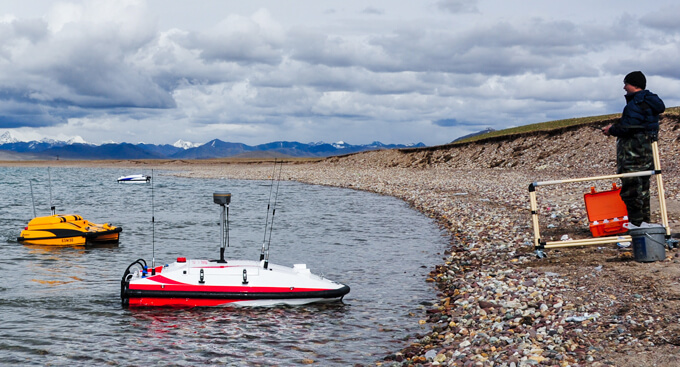 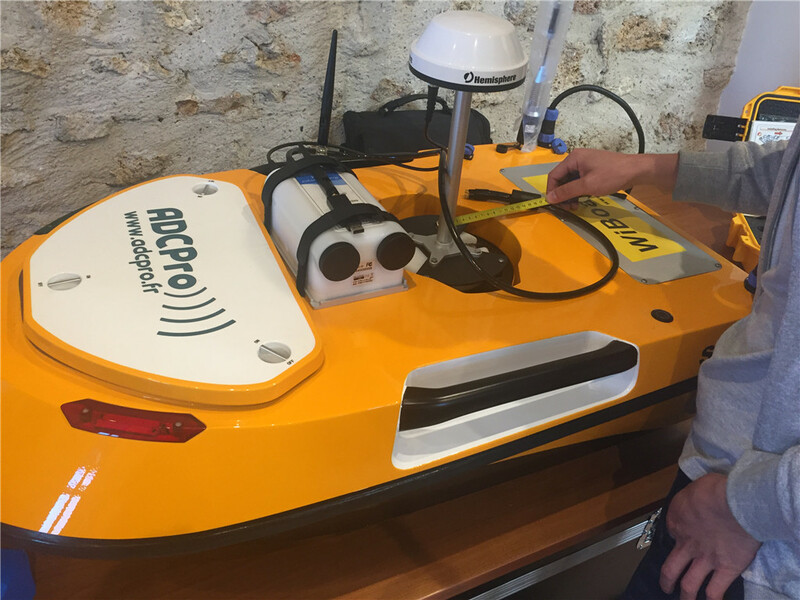 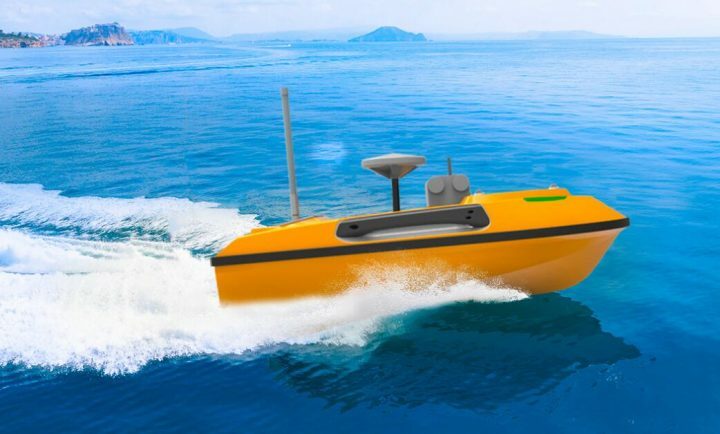 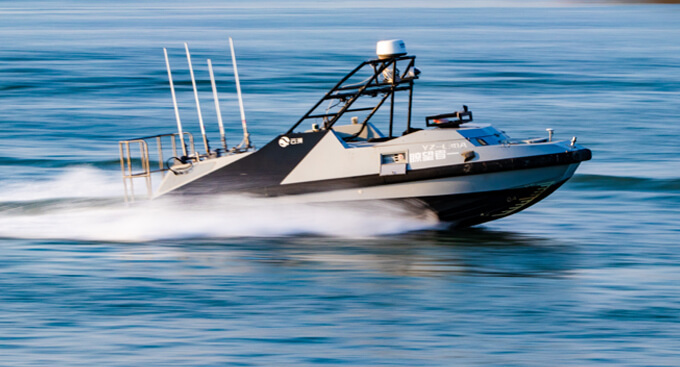 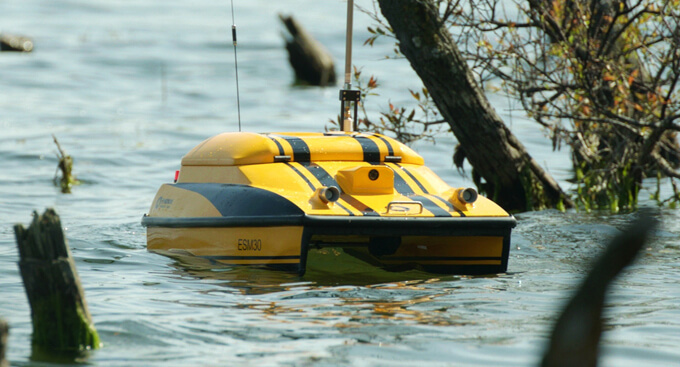 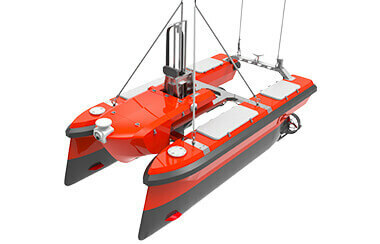 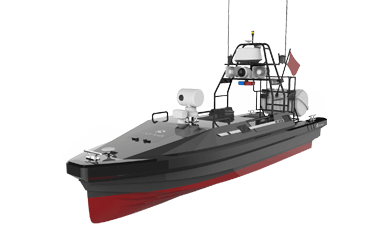 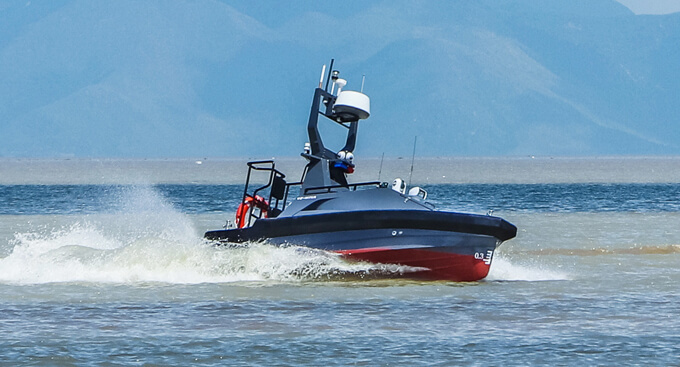 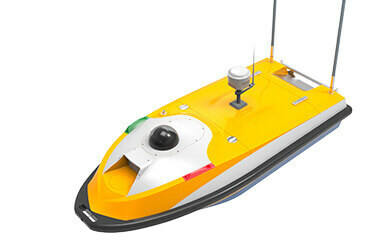 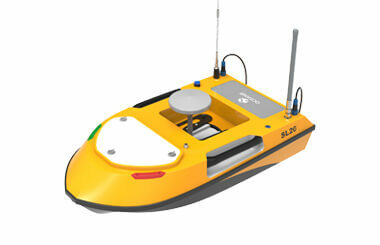 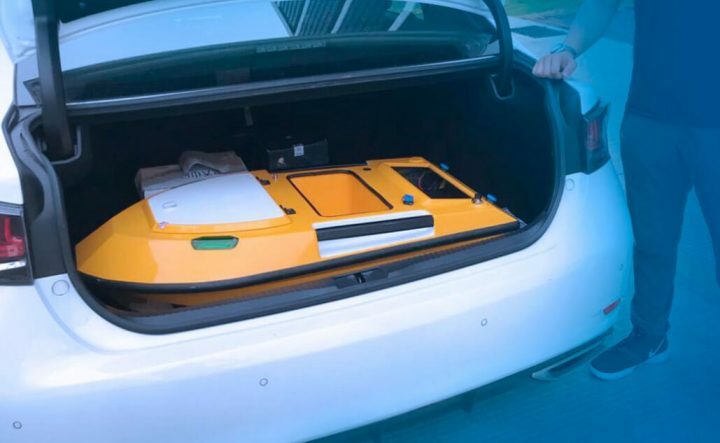 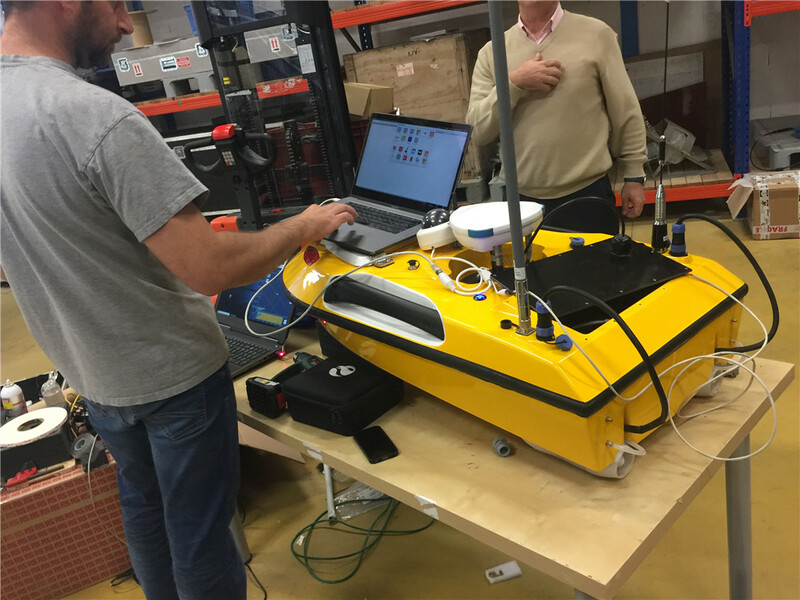 With an extremely low draft of 15cm, this USV can expand your exploration area to include offshore coasts, shoals and reefs. 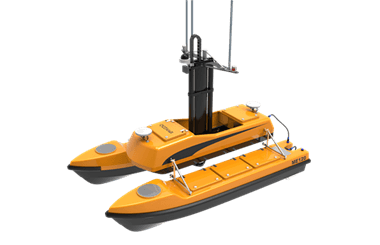 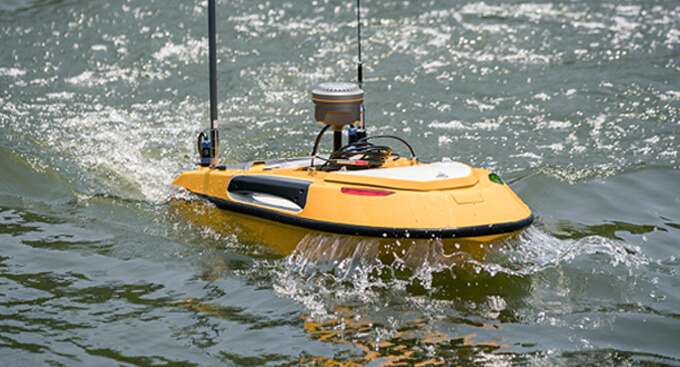 The innovative propeller system allows the USV to sail at a speed up to 5m/s and avoid being entangled with water plants and rubbish.